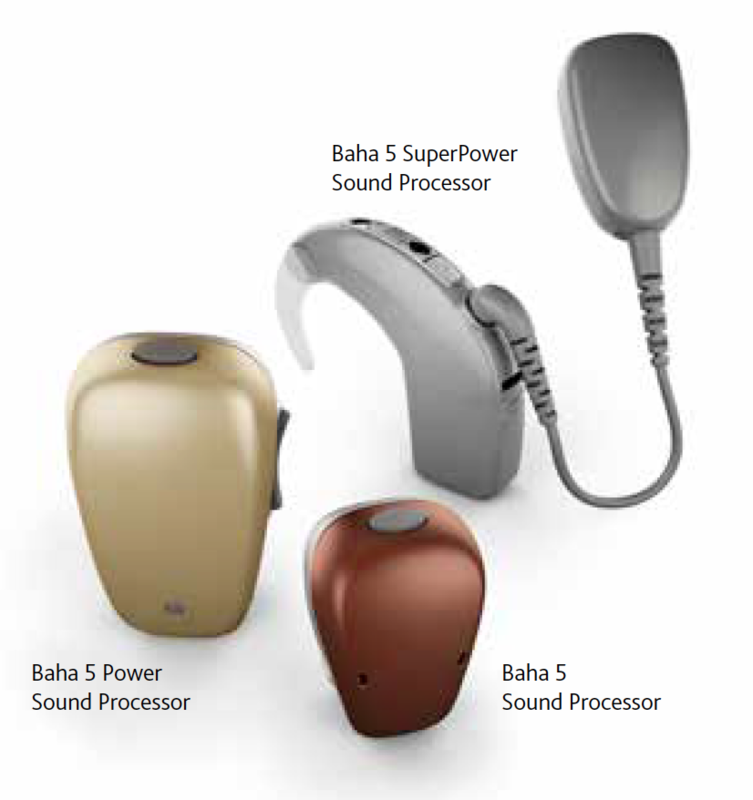 The Baha 5 System is the first bone conduction system to offer three head-worn sound processors, each one designed to meet a different level of hearing loss. From the smallest to the most powerful, you’ll have peace of mind knowing that Cochlear offers smart choices for a lifetime of hearing. 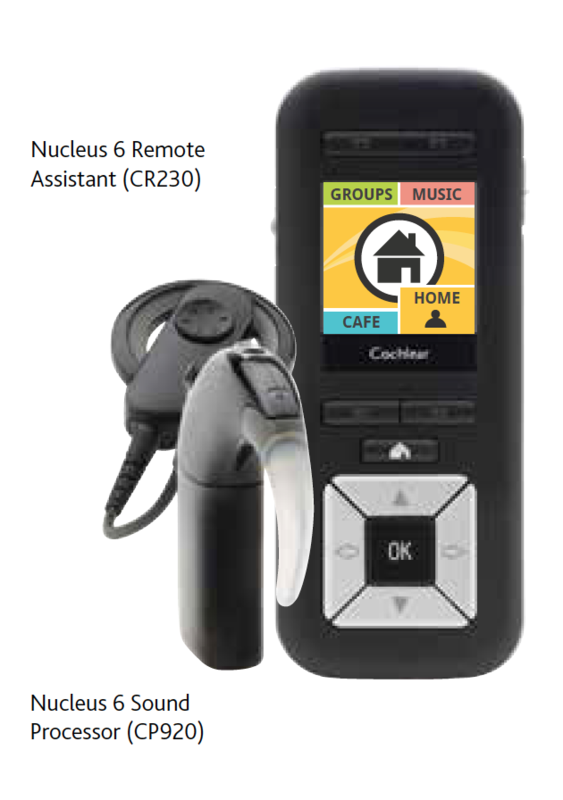 The Cochlear Nucleus System mimics the natural hearing function of the inner ear to help make sounds louder and clearer. A cochlear implant bypasses the damaged part of the ear so sounds are better understood in both noisy and quiet environments, enabling you to hear everything from conversations in noisy restaurants to leaves rustling in the wind. Cochlear Hybrid Hearing restores access to the high-frequency hearing you are missing and enhances the low-frequency hearing you have. The result is a more complete and fulfilling hearing experience allowing you to hear better in noisy environments and understand speech more clearly. With Hybrid Hearing you can better engage in conversations and enjoy the company of friends and family without straining to hear them speak. 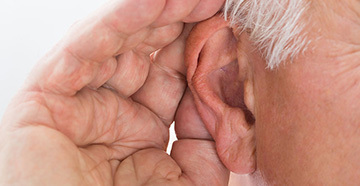 Hearing implants are different than hearing aids. While hearing aids help many people, they simply amplify sounds. Unfortunately, as hearing loss progresses, sounds need to not only be made louder, they need to be made clearer. Hearing implants can help give you that clarity. 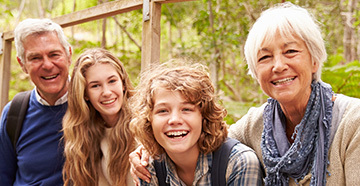 With Cochlear, there are even more possibilities for a lifetime of hearing. 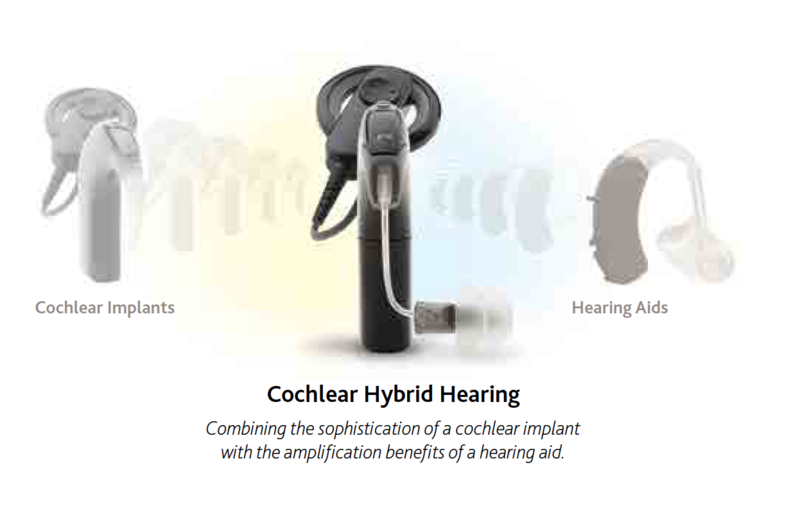 Cochlear has hearing implant solutions for many types of hearing loss, including high frequency hearing loss, moderate to profound sensorineural hearing loss, conductive hearing loss, mixed hearing loss and single-sided deafness. As you learn more about the HybridTM Hearing System, Nucleus® CochlearTM Implant System, and Baha® Systems, keep in mind your Hearing Implant Specialist will identify which hearing implant is right for you.